Serhat changes the style of “I Didn’t Know” for Eurovision 2016! Serhat has been internally selected to represent San Marino at this year’s Eurovision Song Contest in Stockholm, and on the 9th March his song “I Didn’t Know” was presented in Paris, together with the video clip which was directed by Manfred Thierry Mugler. 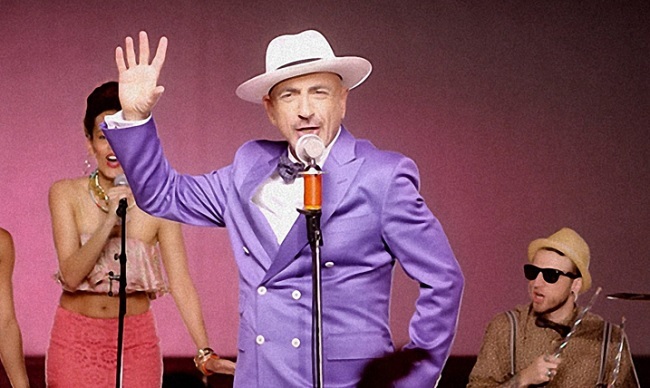 After more than 250,000 views on Youtube, Serhat recorded a disco version of his Eurovision song, which received great feedback. San Marino RTV and its artistic partners have taken into consideration this great feedback from their Eurovision friends, media and fans, and this made them consider performing the disco version of “I Didn’t Know” in Stockholm. The public review “Slow Down” by Douwe Bob! Vote for your favorites in Semi Final 2 of Eurovision 2016! Bad idea! The original version was good enough, and would stand much more out in ESC. So many discothryhms anyway this year.